Many hands make light work. Two heads are better than one. There's no "i" in team. All are well worn idioms that suggest working together is better: an ethos that suffuses the contemporary craft beer community, in which breweries and venues are only too eager to band together and help each other out. 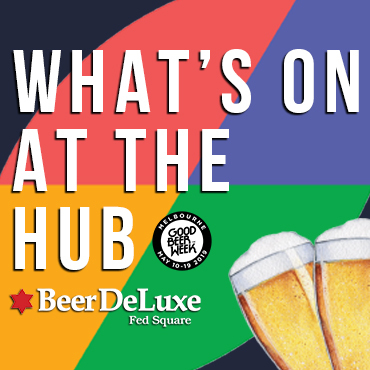 Indeed, it seems that many in South Australia’s burgeoning scene are keen to do the opening lines of Vanilla Ice’s 1990 pop classic proud, with a wealth of brewers, venues and co-conspirators ready to stop, collaborate and mill in. Among those with a penchant for welcoming others into their home are the jovial folks at Big Shed. Last year, they partnered up with Darren Robinson of Doctor’s Orders. The end product was the aptly named Dr Shedlove – an Imperial Sweet Potato Stout Saison brewed with oak chips soaked in vodka (yes, really it was). When asked what the 2016 vintage of Dr Shedlove may contain, Big Shed co-owner Craig Basford said that it will be “similar but different”, which we take to mean that it will, presumably, feature some sort of root vegetable again. As well as that annual concoction, the Big Shed team has also planned brew days with BrewCult, Exit, Prickly Moses, Stomping Ground (the forthcoming brewery from the team behind The Local Taphouses and GABS) and the Sweet Amber Brew Cafe in 2016. Across the city at the Wheatsheaf Hotel the collaboration queens at the Wheaty Brewing Corps have another stellar hit list of brewing companies to team up with this year. For their first collaboration of 2016, the Wheaty team is flying to Hobart to mix things up with the opening-any-second-now Hobart Brewing Company. The beer will be a kettle soured Tassie gose [a rare, slightly sour and salty German style of wheat beer] brewed with Tasmanian sea salt and pepperberry and is due to be brewed this month. Then, on March 8, the South Australian leg of the annual International Women’s Day collaboration brew will be brewed with their friends from the Adelaide Roller Derby League, before Hawkers pop by in April to create two "top secret" brews; one is due to be released during Good Beer Wheaty and the other at Good Beer Week. As well as these two collaborations, Modus Operandi, Birra del Borgo and Doctor’s Orders have pencilled in dates to work with the Wheaty. Things are being done slightly differently down the road in Hindmarsh, where the Pirate Life guys are showing a distinct fondness for collaborating with friends outside the beer world. Tomfoolery Wines dropped in with some Tempranillo and Grenache barrels in which to age the first two of many planned joint ventures and Average Cat set about stylising the Pirate Life team with their apparel in return for their own beer. 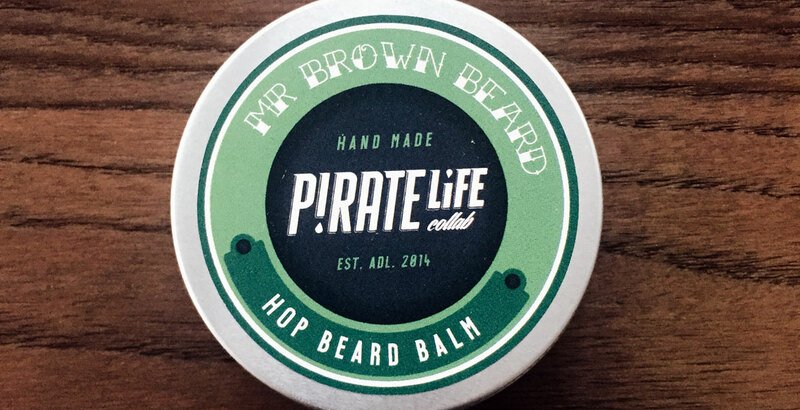 And, stepping away from beer almost entirely, Adelaide’s Mr Brown Beard blended the oil from some of Pirate Life’s favourite hop varieties (Mosaic and Cascade) into a bee’s wax beard balm (pictured at top). The collaboration likely to make the biggest noise, however, at least in the nosebleed section, is Pirate Life’s collaboration with Hilltop Hoods' Golden Era Records, who commissioned the Pirates to create a hoppy Golden Ale that will be canned and sold at the Golden Era Records event "The Warm Up" at the Ed Castle on March 19*. The Pirate Life collaborations don’t end there either. 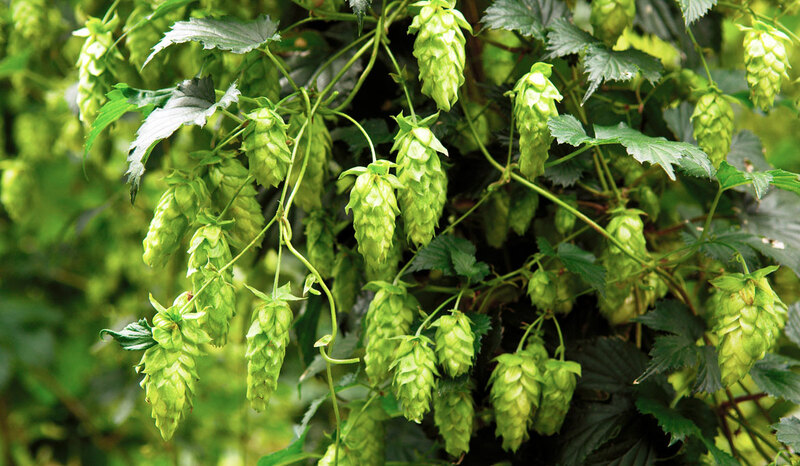 Tonight will see drinkers get a first chance to sample a beer brewed with Tasmanian based hop supplier Hopco. They supplied the lads with a mountain of hops to create a NZ style pale ale featuring Pacifica, Motueka and Cascade, which has been canned for tonight’s launch at The Winston in Hobart (Feb 11) and tomorrow's event at Saint John Craft Beer in Lonny. Up in the Adelaide Hills, Prancing Pony has just installed a 30 hectolitre German-engineered Braukon brewhouse. To christen the new beast, head brewer Frank Samson will team up with Andreas Wagner from Camba Bavaria, in Germany. Andreas is a German Braumeister Engineer who studied at Weihenstephan, the oldest continually operational brewery in the world. Together, the two plan to whip up a German style Hefeweizen with a twist. Prancing Pony has previous as, in 2015, the Foxy Pony was born after Frank and Vale Brewing head brewer Jeff Wright experimented with a blend of one's oatmeal stout with the other's Indian red ale. Jeff is set to follow that this month with a rather different blend: Kerry’s Cherries from the Yudi area have provided the McLaren Vale-based brewery with a truck load of the cherries which has been used to create a cherry lager called Betty Boo, due to be released in the middle of February under their limited edition EXP tag. From one wine region to another, where Barossa Valley Brewing is set to tweak its Barossa 3some again this year, this time using a Belgian yeast. A partnership with 1847 Wines and Thorn-Clarke Wines will see them provide the Sauvignon Blanc and Pinot Gris for an update of a beer that rated in our Top 10 newly released SA beers in 2015. Newcomers to the Adelaide venue scene, NOLA, have also teamed up with Barossa Valley Brewing to create two new beers to be poured exclusively in their East End venue. 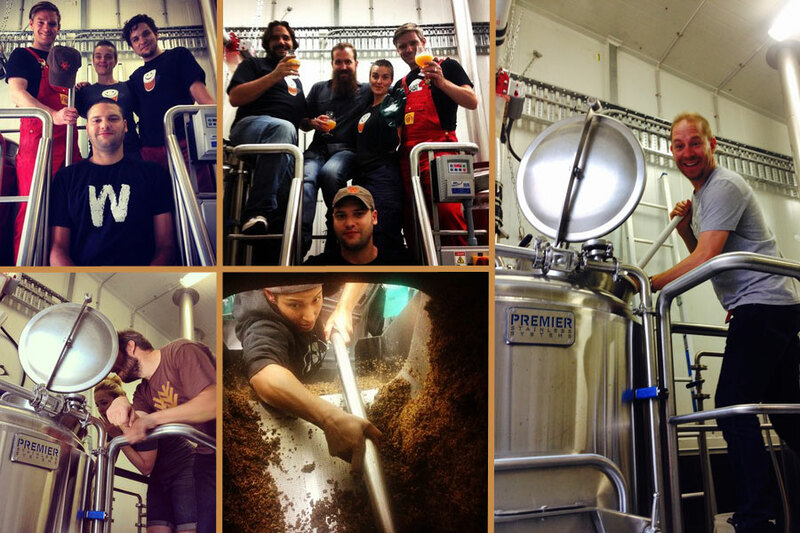 The NOLA lads have been involved in the brewing process of a Cherry Ripe Porter and a barrel aged sour. The latter is set to be aged in Port barrels created by Andrew Stiller, a cooper working in the heart of the Barossa Valley. The guys at NOLA don’t seem to be the monogamous types, however, as they have also collaborated with the duo at Little Bang for the Fringe FestivAles series. They have designed and created four mystery beers all with a slightly different flavour. There will be only two kegs of each, all poured throughout the Fringe Festival in Adelaide, with a different drop tapped each Friday, starting tomorrow (Feb 12). With so much diverse cross-pollination taking place, it does seem that when two (or more) minds meet, interesting and frequently quirky beers result. And considering what a novelty it was when two brewers announced they were working together as recently as five years ago, it's remarkable just how big a role collaborations are playing within the craft beer world today, with South Australia's brewers proving no slouches. * NB The article originally stated that the beer was being sold on the forthcoming tour.